At each step, a single square is replaced by a block of squares, and this process is iterated. 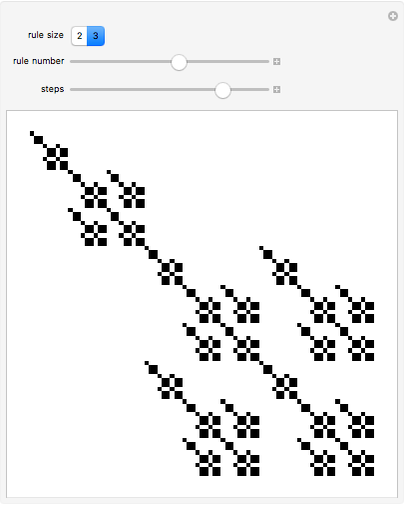 The result is always a nested pattern. 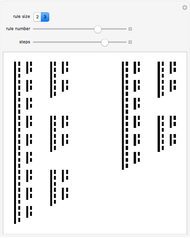 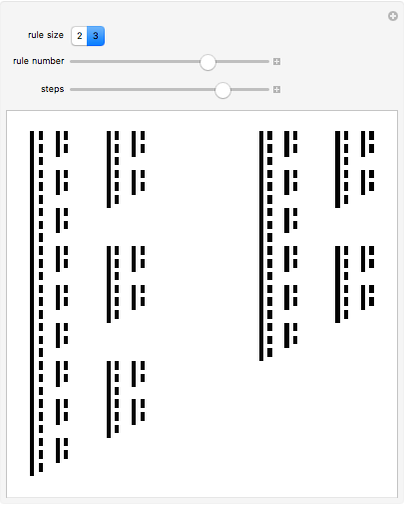 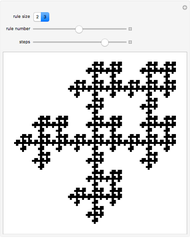 Stephen Wolfram "Substitution Systems in Two Dimensions"